Yilport Holding has taken delivery of two new Liebherr LHM 600 mobile harbour cranes. International port terminal operator Yilport Holding has taken delivery of two new Liebherr LHM 600 mobile harbour cranes. They will be used at Yilport’s recently acquired terminal in Puerto Quetzal, Guatemala, Central America. The cranes are equipped with a tower extension of 12 meters, which provides a maximum cabin height of more than 37 meters. According to Liebherr, the higher position of the operator cabin provides good visibility into deep cargo holds, enabling efficient container handling with maximum safety. With a maximum outreach of 58 meters, twin lift capability and a lifting capacity of 104 tonnes, the LHM 600 can service vessels up to 19 container rows wide and nine container stacks high. 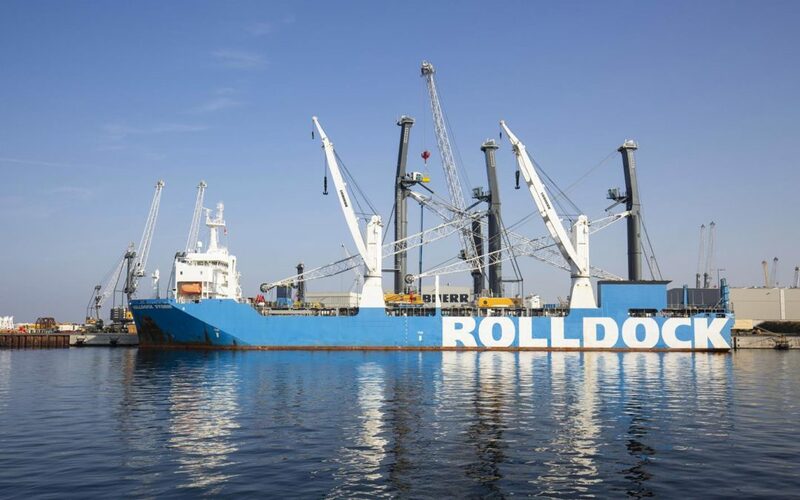 Both cranes were shipped fully erected from Germany to Guatemala by the Ro-Ro vessel ‘Rolldock Storm’. Liebherr said this means they are ready for operation shortly after delivery.